what a better way to start off early Halloween ideas then with cool scary bleedman junk!. 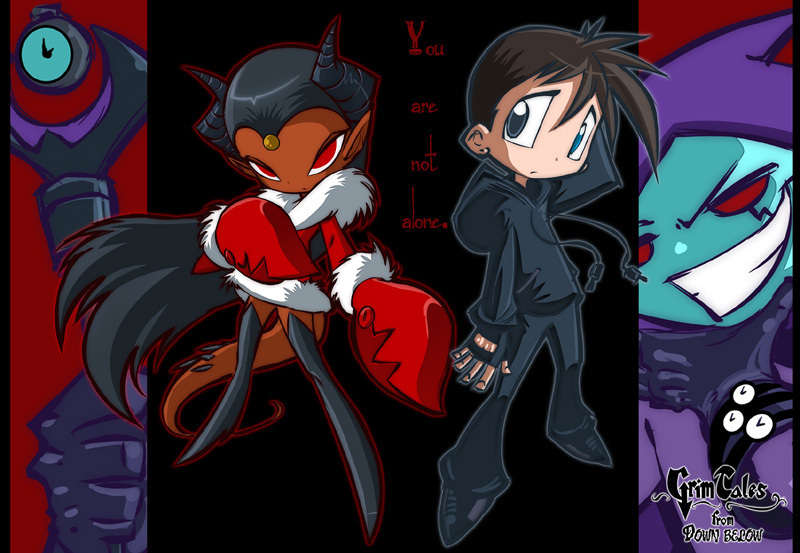 like I said, one at a time these are uploaded, partial banner ideas, and also.........I forgot the last part.. HD Wallpaper and background images in the Dex3fan club tagged: bleedman. like I said, one at a time these are uploaded, partial banner ideas, and also.........I forgot the last part. no, that's grim jr. in human form, though, dye his hair black and put glasses on him, it could be dib!